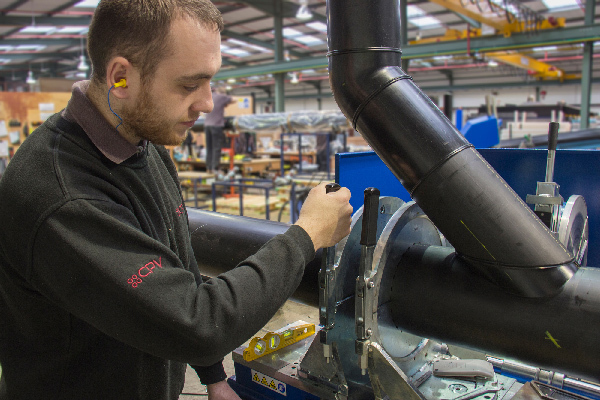 A leading Hampshire-based manufacturer of pipe systems for use in heating, cooling and chemical drainage applications, CPV Ltd, is responding to increasing demand for its range of specialist pipe systems, with a multi-million-pound investment that will see its headquarters and manufacturing facility expand. 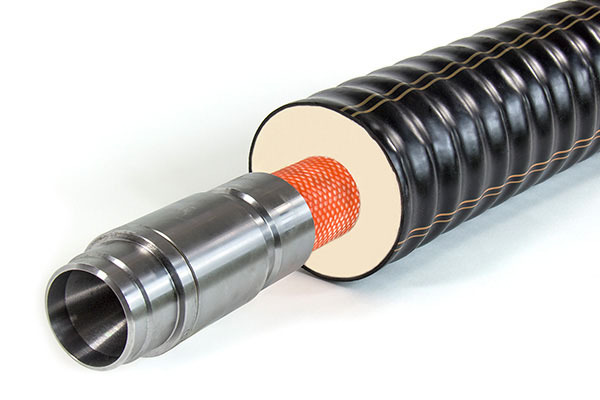 A leading UK manufacturer of pre-insulated pipe systems for use in district heating and cooling networks, CPV Ltd, is responding to increasing demand for its range of specialist pipe systems, with a multi-million-pound investment that will see its Hampshire-based headquarters and manufacturing facility expand. 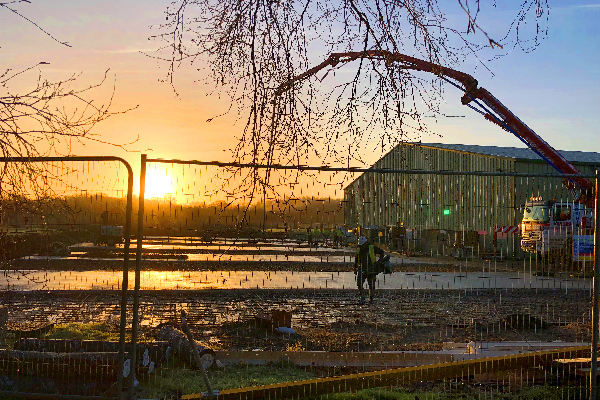 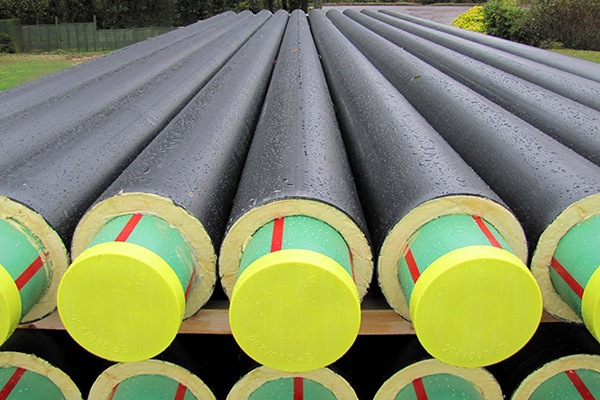 CPV Ltd, the Hampshire-based specialist manufacturer of pre-insulated pipe systems for heating and cooling networks, has introduced new innovative off-site fabrication and modularisation services to help lower installation costs and improve reliability. 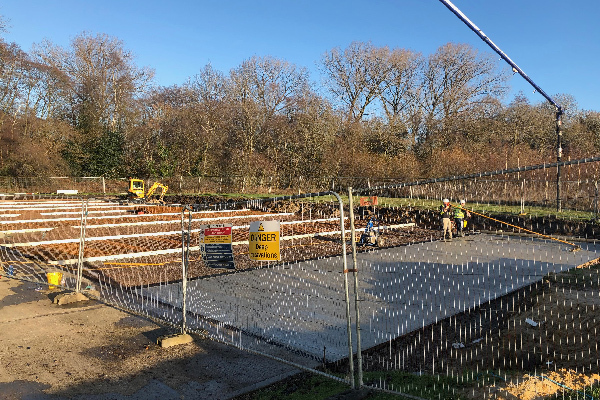 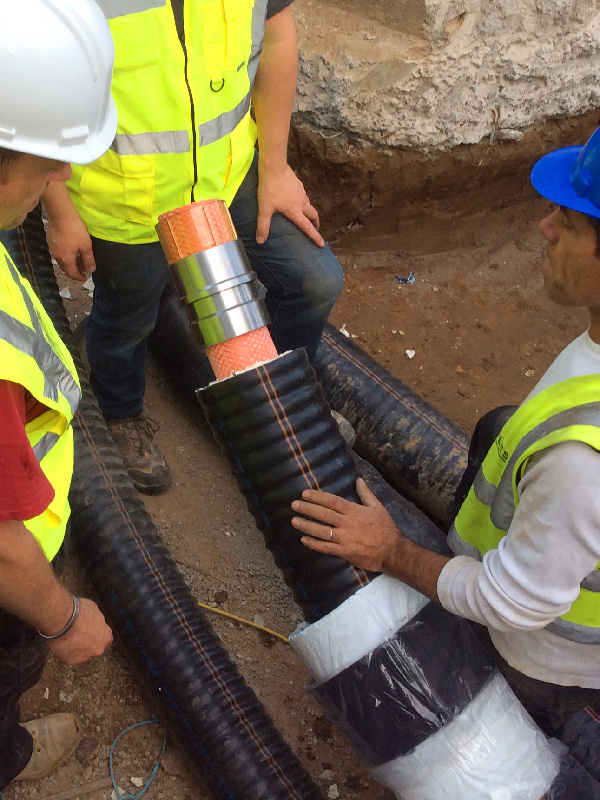 An innovative new reinforced pre-insulated polymer pipe system that can operate at temperatures normally reserved for steel pipes, has been utilised for the very first time in the UK on a St Helier heat network serving The Merton, Jersey’s largest resort hotel. 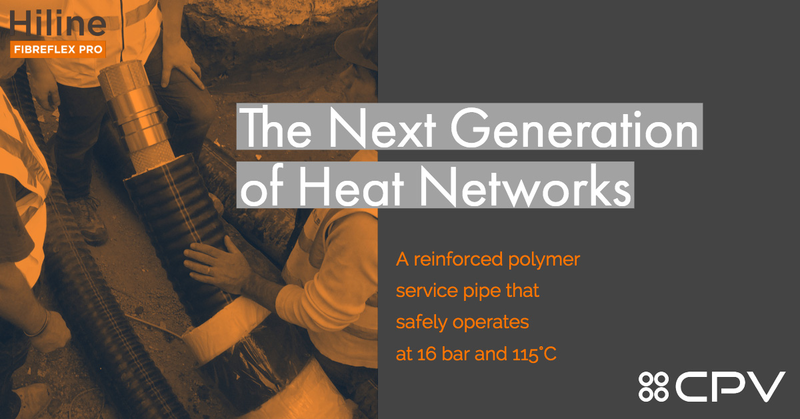 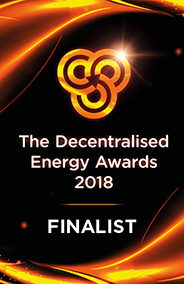 CPV Ltd, a leading district heating pipe manufacturer, has launched an innovative new range of flexible pre-insulated pipe systems with reinforced polymer service pipes that improve thermal efficiency and provide higher factors of safety. 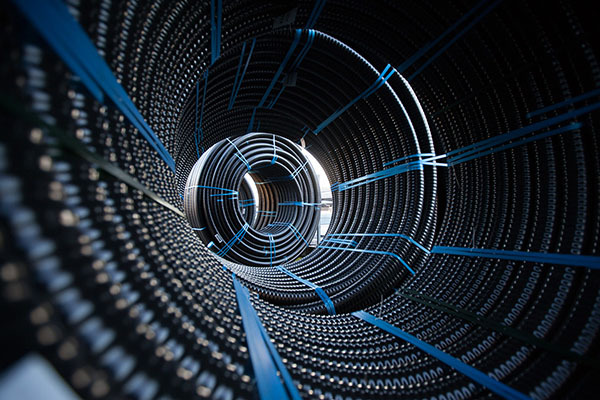 CPV Ltd, a leading UK manufacturer of pre-insulated pipe systems, is celebrating the 15-year anniversary since the launch of its innovative Hiline Aqua pre-insulated polymer pipe system for district heating projects.